At long last, special counsel Robert Mueller has completed his Trump-Russia report. If only we knew what it says. 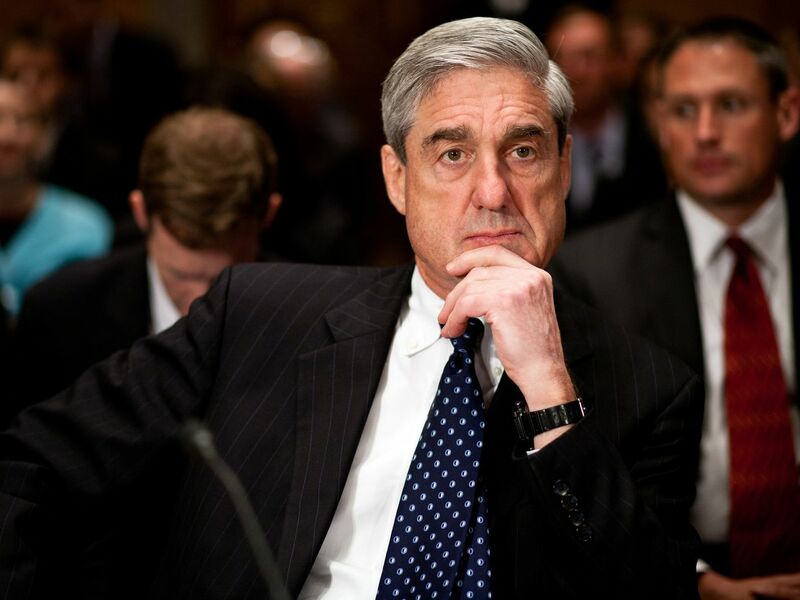 “Special Counsel Robert S. Mueller III has concluded his investigation of Russian interference in the 2016 election and related matters,” Attorney General Bill Barr wrote in a letter to congressional committee leaders Friday.